It’s been a wild time in more ways than one! 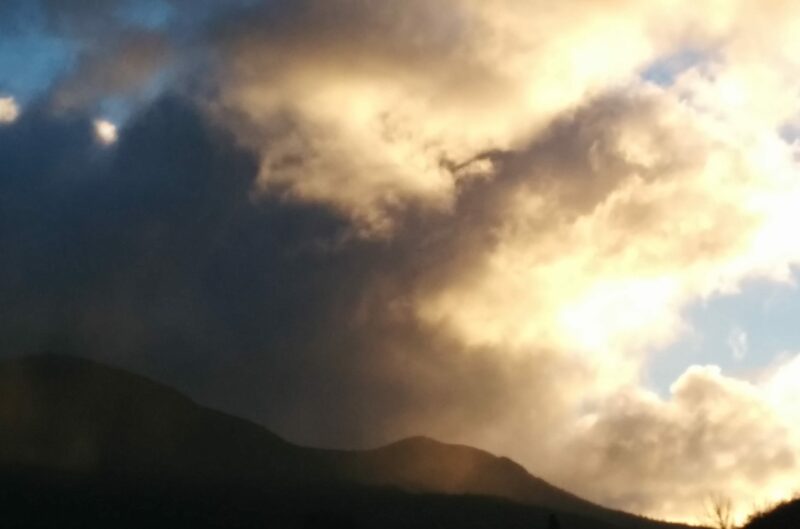 Just over a week ago, Hobart suffered a once in a century storm that saw major power blackouts, even cars being washed away and widespread flood damage, including heartbreaking scenes at the University of Tasmania Law Library, a few steps from my front door. 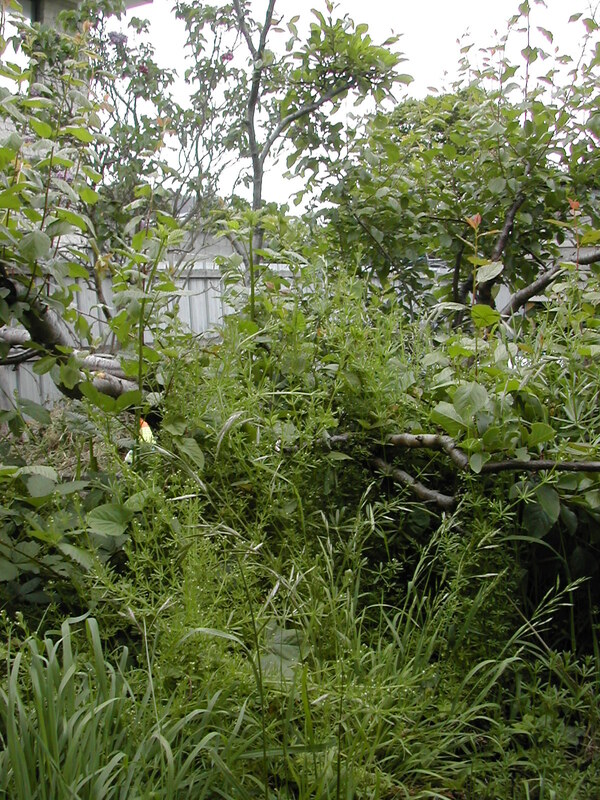 We were incredibly lucky, with minimal damage to the yard and no perceivable harm to the menagerie apart from everyone – including me – being very damp! 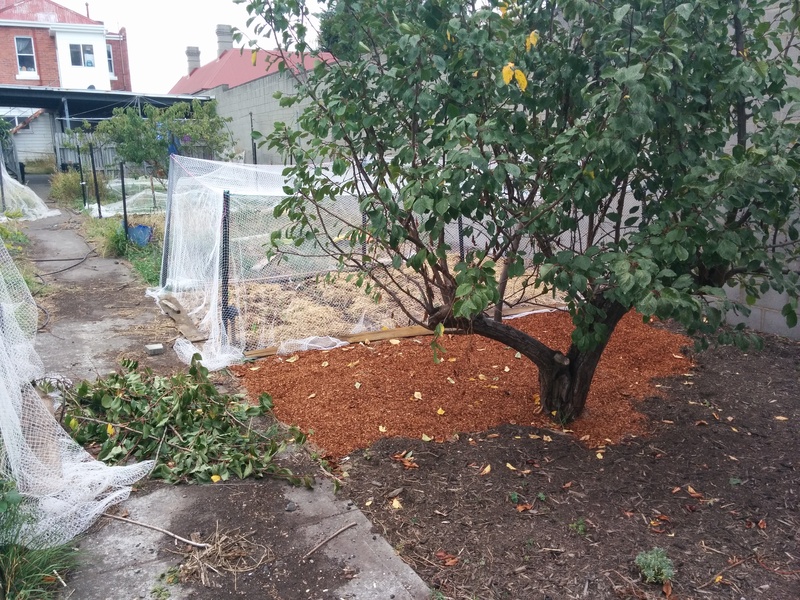 I was particularly worried about some of the citrus trees that are something of an experiment in southern Tasmania’s cool climate. In particular, I’ve been nurturing a Dwarf Tahitian Lime for the past two years and let it set fruit this last summer. 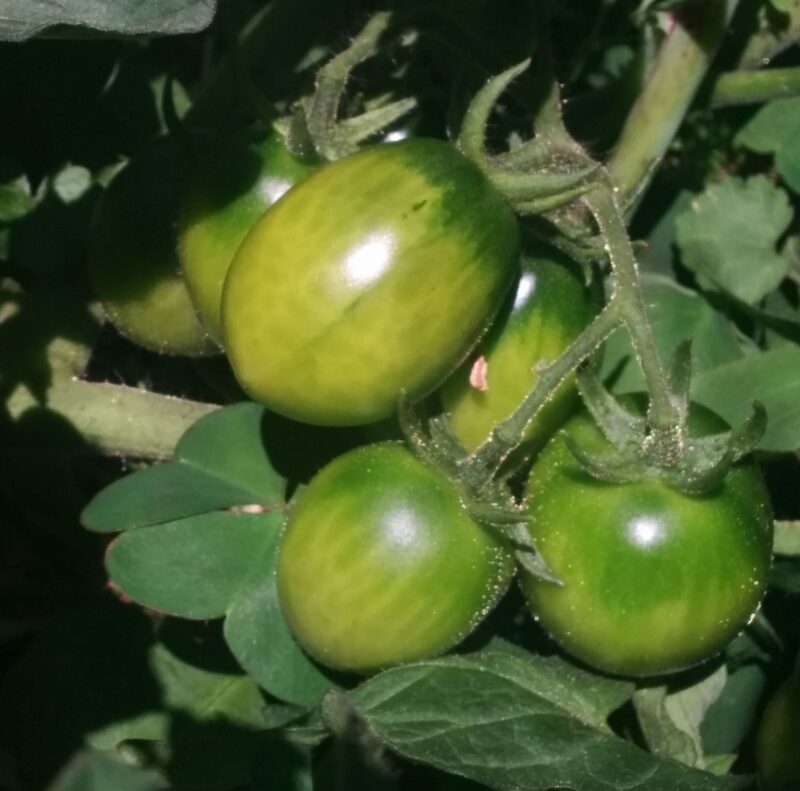 They were just getting to a reasonable size and I was hoping to pick them later this month, before the hard frosts hit. My worst fear was the torrential rain would cause them to all drop, though they all seemed firm and the tree still healthy. But a few days later, we had our first decent frost of the year and I hadn’t thought to put a bag over the little tree to protect it from freezing. 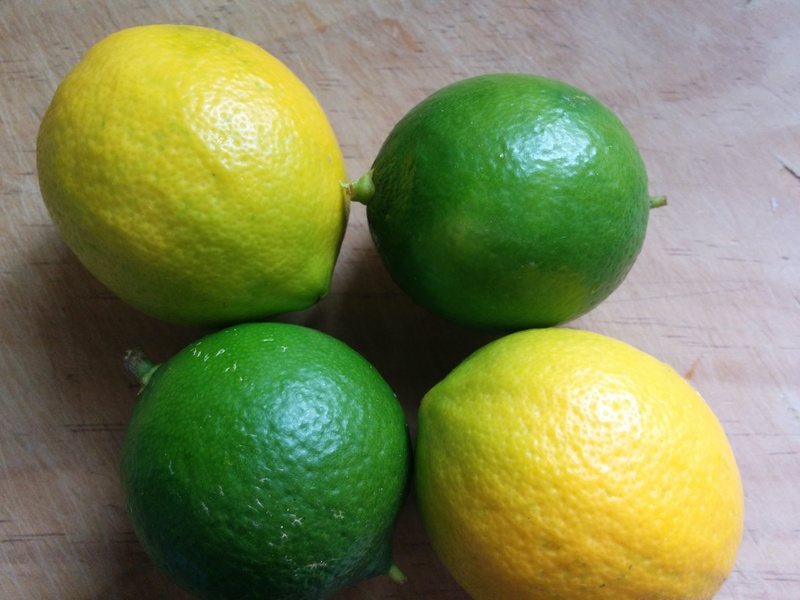 Still, all the fruit were hanging in there (literally), and this morning, I picked the two biggest limes and a couple of lemons for a weekend treat. 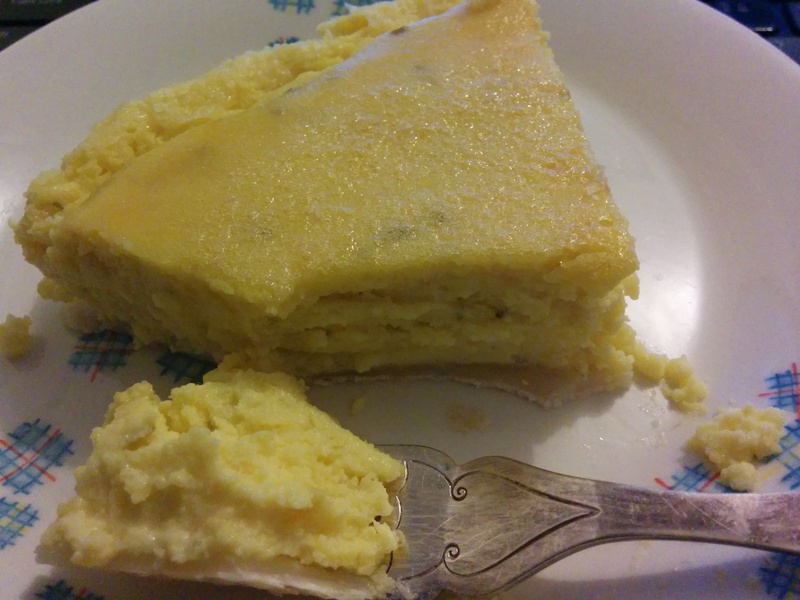 Despite the shorter days and the distress of storms, my elderly chickens are still laying and I had a pot of homemade yogurt cheese I made earlier this week, so I thought I’d make a baked cheesecake for dessert. Prepare base (I used pastry but a traditional biscuit and butter base would be lovely with this too) in a spring form pan and set aside. Grate and juice the fruit, and put it in a blender or food processor jar with the sugar, eggs and cream cheese. Pulse to blend until everything is well combined and smooth. Pour carefully into the prepared base and bake at 150 C (about 300 F) for 45 minutes. After cooking, leave the cheesecake in the oven for at least an hour. This is incredibly delicious and really very easy to make – I think the hardest part is cleaning the food processor! I make my own yogurt but any good quality store bought yogurt should be fine for this. Tip the yogurt into a very clean non-metallic bowl and mix in the salt, stirring thoroughly. In another clean non-metallic bowl, lay the cheesecloth so the edges are hanging over the sides. Carefully pour the yogurt and salt mixture into the second bowl, taking care not to drag the cheesecloth into the mix. Gently draw the edges of the cheesecloth together and tie with kitchen string, leaving enough tail to make a loop. Hang the yogurt with the bowl underneath to catch the whey, taking care not to squeeze it. I usually make this in the evening, hang it on my laundry tap and leave it undisturbed until morning. The next day, carefully remove the string and turn it onto a plate, making sure to get as much as you can off the cheesecloth. It should be very similar to cream cheese but with a beautiful sharp yogurt tang. Keep it in a closed container in the refrigerator. I use this in many dishes, from dips and desserts to ravioli fillings – anywhere you need cream cheese. I’m seriously thrilled to be growing Tahitian Limes in cool temperate Hobart – it’s something of a gardening coup this far south! 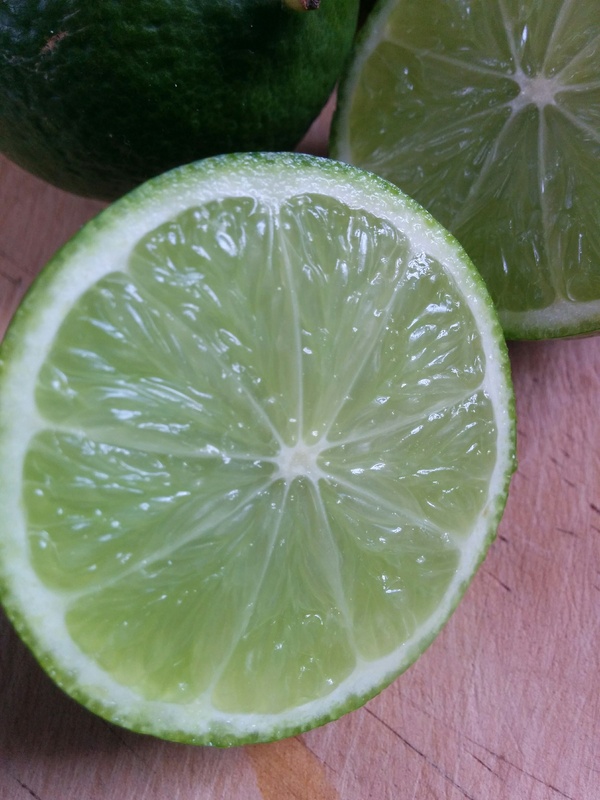 So my next question is, what’s your favourite recipe where limes shine? Let me know in the comments. I had a day off yesterday and it was hot here in Hobart, so I decided to whittle down the egg glut a bit and bottle some of the bowls of apricots that were starting to take over the kitchen! 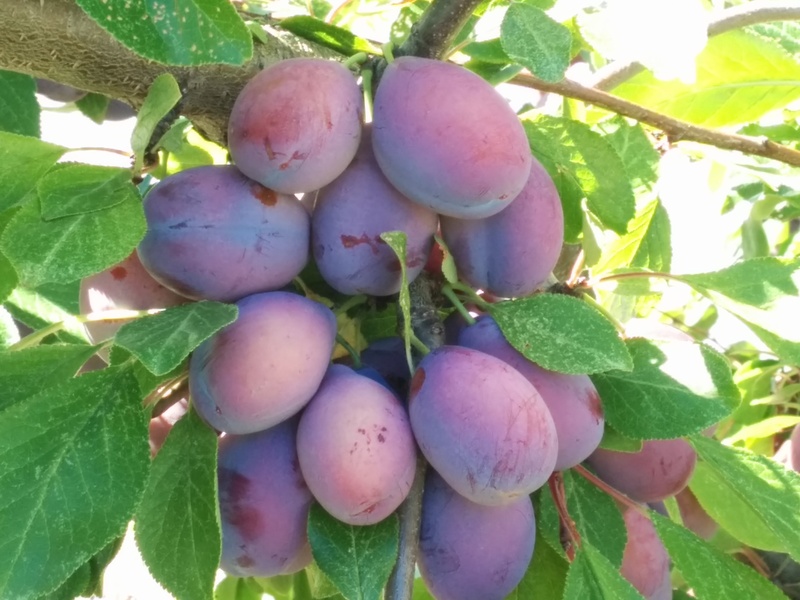 Apricots are my favourite summer fruit and I love growing my own. Sadly, the old Moorpark apricot tree that was in the yard when I arrived had brown rot and despite all my efforts, I had to cut it down two summers ago. Knowing I was fighting a losing battle, I planted a new tree about two and a half years ago, an improved Moorpark variety called “Brillianz”. 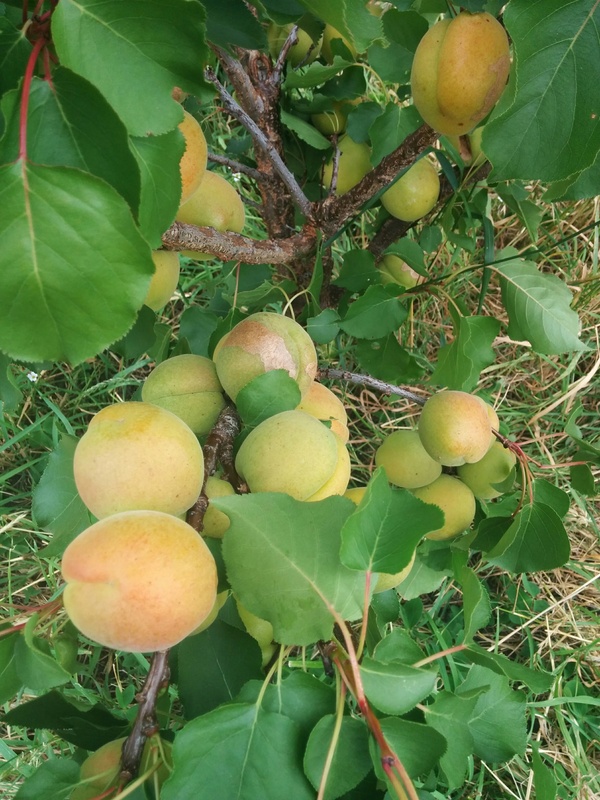 This is the first year I’ve let this little apricot tree set fruit and wanted to give it an opportunity to establish before taking on the burden of producing a full crop. 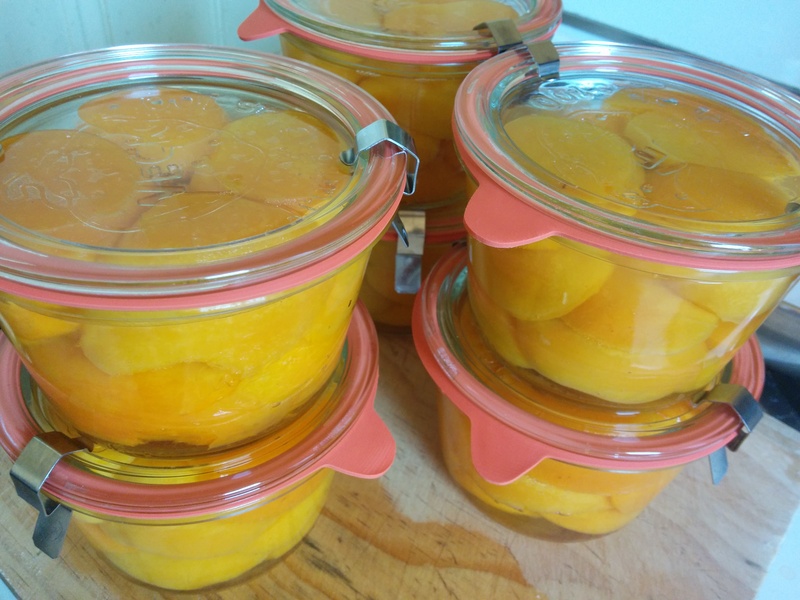 It’s a lovely fruit to eat fresh but I also had a box of beautiful Weck preserving jars I wanted to fill up, and there’s nothing quite like opening a jar of apricots in the middle of winter to have in a pie or with custard – it’s like summer in a bottle! I always start with the jars, lids, seals and/or bands, washing them thoroughly, checking for any chips or sharp points on the glass and rinsing them thoroughly in clean hot water. This simple step is possibly the most important in getting good results from bottling. 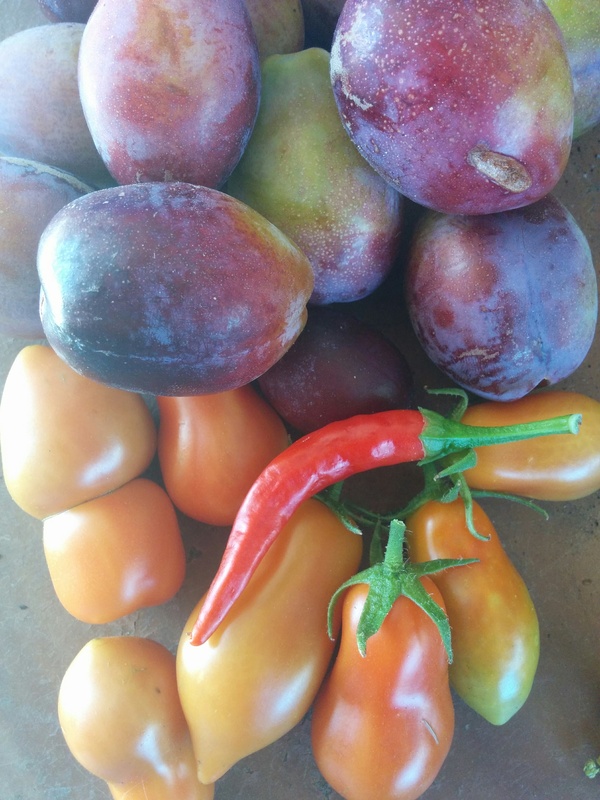 Then it’s time to go over the fruit and with apricots, I always use slightly under or just ripe fruit. 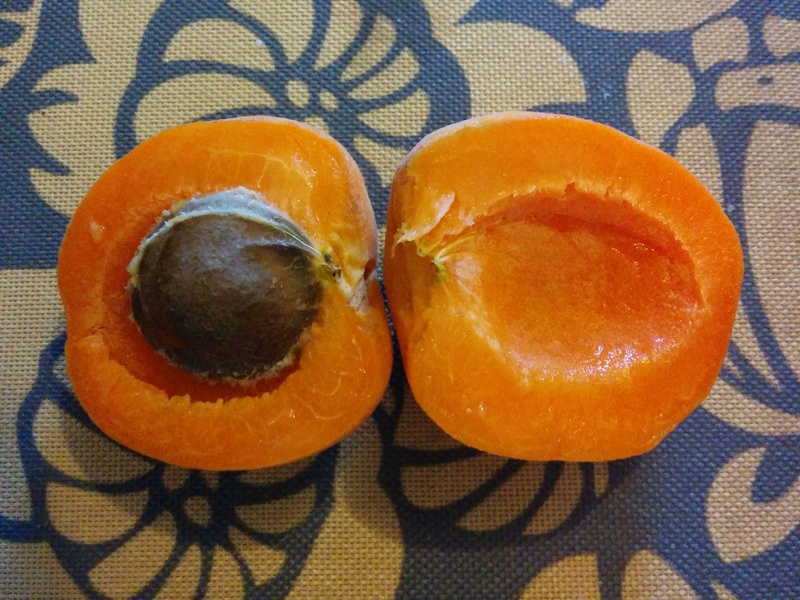 Over ripe apricots turn to mush with processing and are better eaten fresh or stewed and frozen. And while I’m in the realm of “tips and tricks”, despite what many people say, it isn’t necessary to use syrup to bottle fruit successfully. I’ve always processed mine in just plain water (filtered or rain water) and never had a problem with either storage or flavour. Apart from being much healthier, it cuts down on cost and time. With these lovely Weck jars, I filled them generously with halved fruit (pip or stone removed), topped to the brim with cold, filtered water, put the seal in place on the glass lid, covered and clamped down. Each 370 ml (12.5 oz) jar held six whole fruit, so in total I used 36 apricots. I have a set of cheap stainless steel stock pots (thank you eBay!) 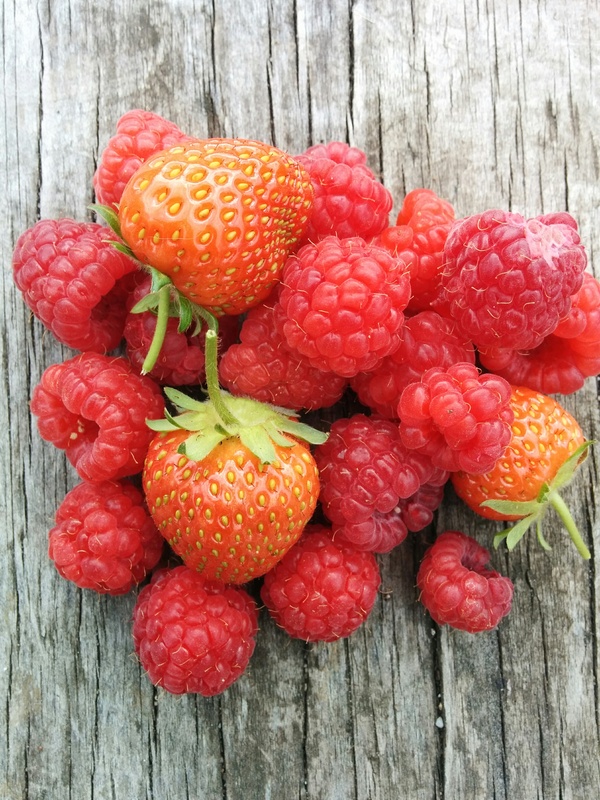 for making things like jam, syrups or stock and I find them perfect for processing bottled fruit. The trick is to put something on the bottom of the pan to create a barrier between the heat source and the glass jars – a folded tea towel is excellent. Put the clamped jars on the tea towel and pour in warm water, making sure the jars are fully immersed. 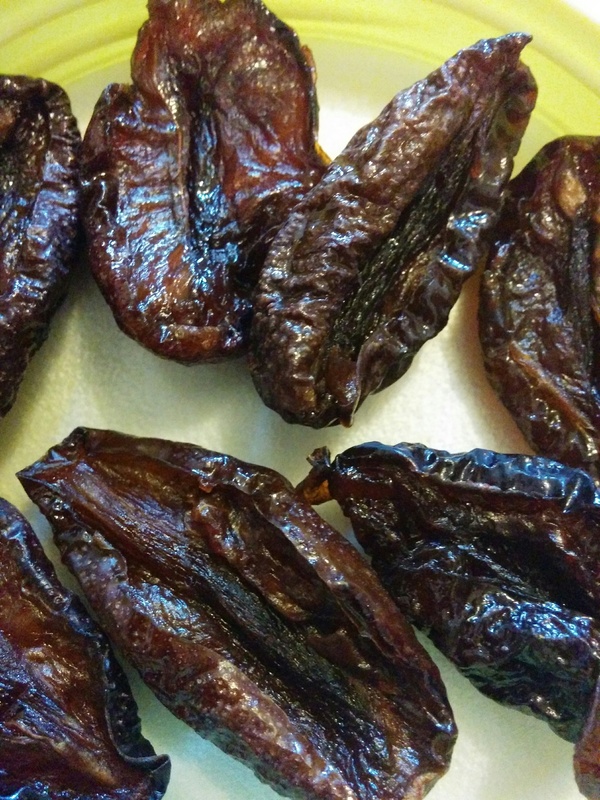 Bring the temperature up to 85 C (185 F) over an hour and maintain this temperature for another 30 minutes. At the end of processing, I usually wait another 10 minutes and ladle some of the water off before trying to remove the jars with bottling tongs. Dropping a glass jar with boiling fruit inside is really not a good look, so please take care with this part of the process! Put the jars on a cooling rack or board out of the way, so you don’t have to move them the rest of the day. Allow them to cool completely before trying to test for a seal, and any that haven’t sealed properly are still fine to eat. They will keep for a few days in the refrigerator and make a great quick dessert. 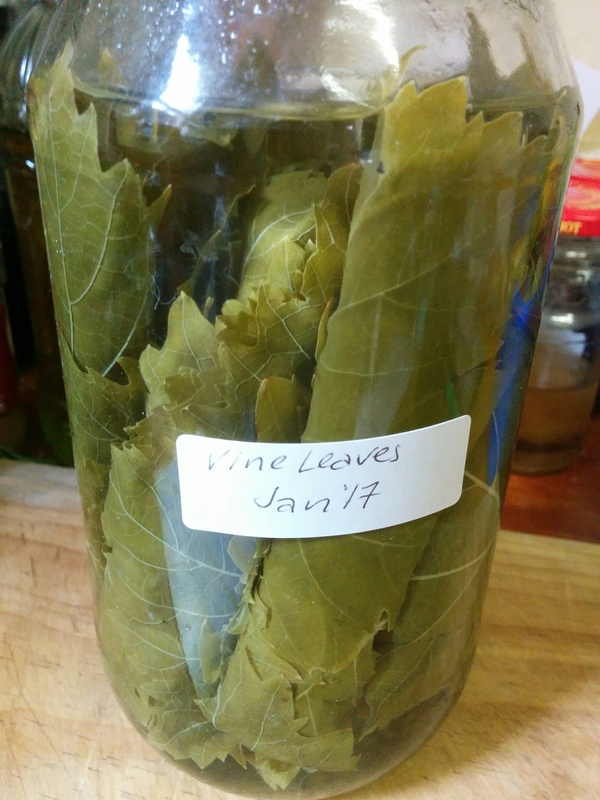 Once the sealed jars are cooled, label them and store on a pantry shelf, away from direct sunlight. They will last unopened for at least a year, though I doubt this little batch will make it past winter! My chickens won’t stop laying this summer and I found myself again with way too many eggs for my household to deal with. 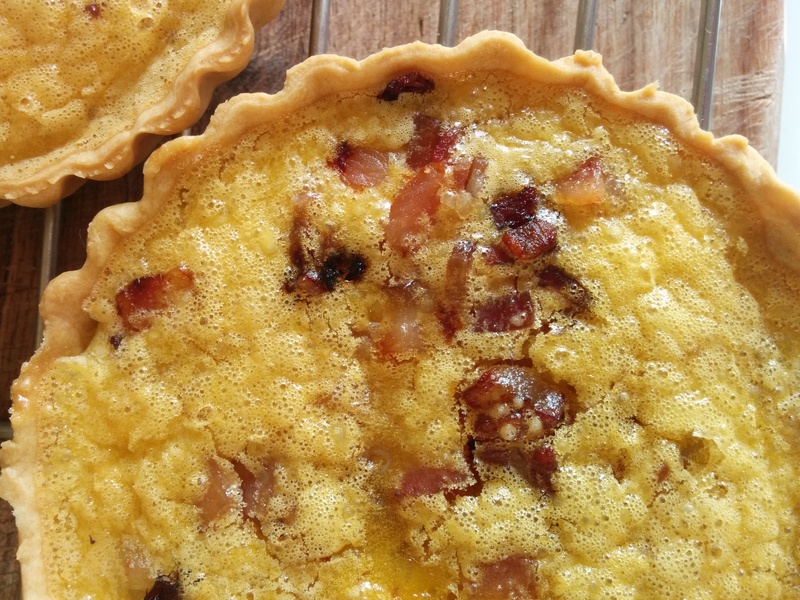 I decided to make some very simple little egg-based tarts to freeze for lunches with some local bacon and a pastry that uses oil instead of butter. 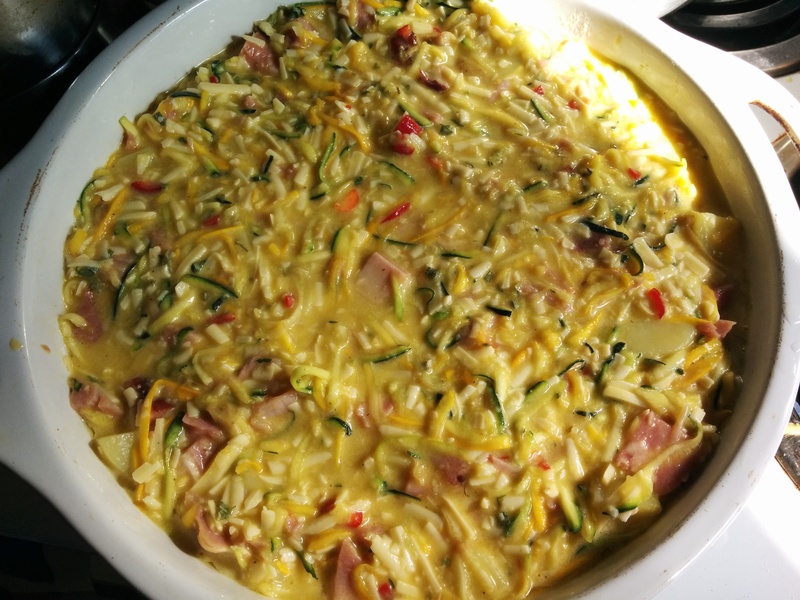 This is the basic recipe but it can be dressed up by adding a little minced garlic and/or onion when cooking the bacon or with a little grated parmesan and finely chopped herbs. If you want a vegetarian option, the bacon can be left out and substituted by lightly frying minced garlic, onion, finely shredded celery and mushroom. The options are as endless as your imagination – and what you’ve got on hand. Mix dry ingredients in a large bowl, making a well in the middle. Add the oil first and mix thoroughly (it should be crumbly and soft). Then add water, a little at a time, to bring it to a ball. Cover and put in the refrigerator for at least 10 minutes. Cut the dough in half and cover the unused portion so it doesn’t dry out. Roll out the other half of the dough on a lightly floured surface – I cheated and used my hand-cranked pasta machine and it was perfect! Use a bowl or small plate to cut out rounds slightly bigger than your tart pans (mine are old Willow 3” tins) and press the pastry into each tin. Fork them to stop the pastry rising or use baking beads (or a handful of dry haricot beans) and blind bake for 10 minutes in a moderate oven. Allow to cool before filling. In a heavy pan, gently fry the diced bacon until it’s browned. Take off the heat and with a slotted spoon remove to a plate lined with kitchen paper to drain and allow to cool. In a large mixing bowl, break the eggs and whisk them very well. Add a little grated nutmeg and season to taste and mix in chopped herbs if using. Sift the flour in and mix thoroughly, making sure there’s no lumps. 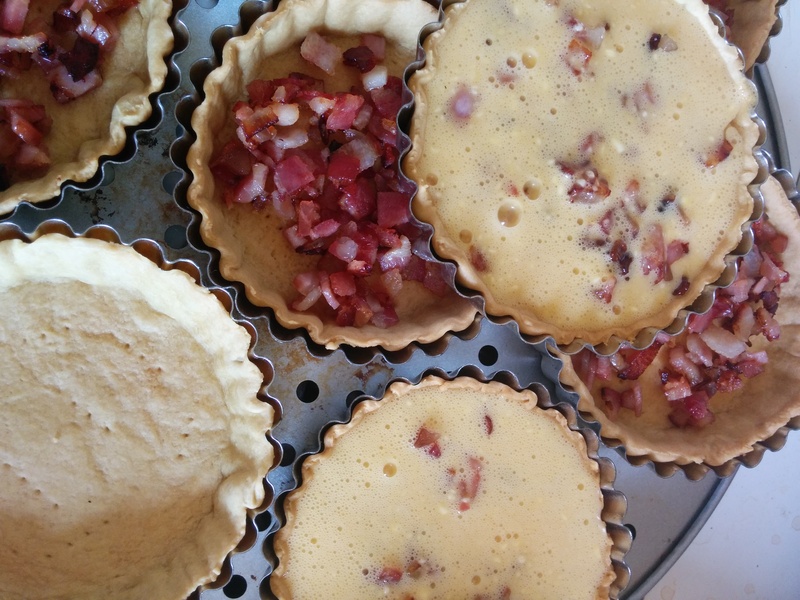 To assemble, arrange the ten pastry shells on a baking sheet and divide the bacon into each. Using a large spoon or soup ladle, divide the egg mixture into each shell, being careful not to overfill them. Bake in a moderate oven for 10-15 minutes. Remove from the oven and cool for a few minutes before taking them from the tins, then allow them to cool completely on a rack. One per person with a green salad makes a lovely light lunch. A quick post tonight after a very mad Monday! I realised fairly late in the day that I had no burritos or tacos to go with the wonderful beef and bean taco mix the Gentleman of the House (aka GotH) had made up while I was out at work. I usually make fairly big batches of my own wheat tacos with bread flour, a little water and a dash of oil – just enough to pull it all together – roll them out and freeze the leftovers. Sadly, the freezer was bare! So, while I was feeding Wee Beastie, my sourdough plant, I struck on an idea that turned out to be a total winner. I love having real sourdough but we don’t go through a lot of bread in this household, so I’m always looking for ways to use up excess starter. In a mixing bowl combine the bread flour and salt. Make a well in the center and pour in the sourdough starter. Mix with a wooden spoon until it resembles bread crumbs. Add the water a little at a time until it comes together in a ball and mix in the oil. It should come away cleanly from the side of the bowl. Turn out on a lightly floured board and knead it for a couple of minutes, it should be quite smooth and elastic but a little drier than a bread dough. Put it back in the mixing bowl and cover, leaving it for about an hour. Prepare a heavy-based fry pan on medium high heat. 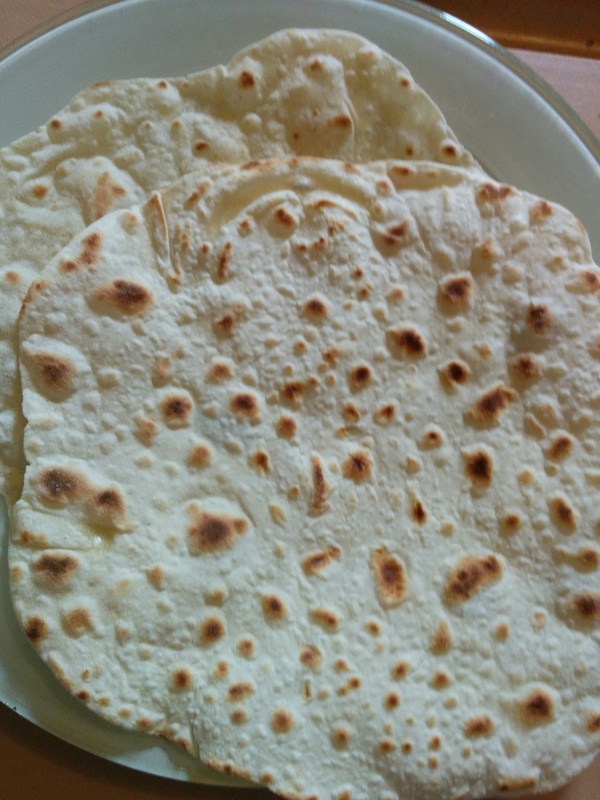 Turn the dough out onto a lightly floured surface and knock any air out of it. Cut it evenly into four pieces. Roll out each piece to a thin, roughly pan-sized circle and cook in the dry fry pan a minute or two on each side. Be careful not to burn them! Wrap the cooked burritos in a clean tea towel – I take them to the table like that! 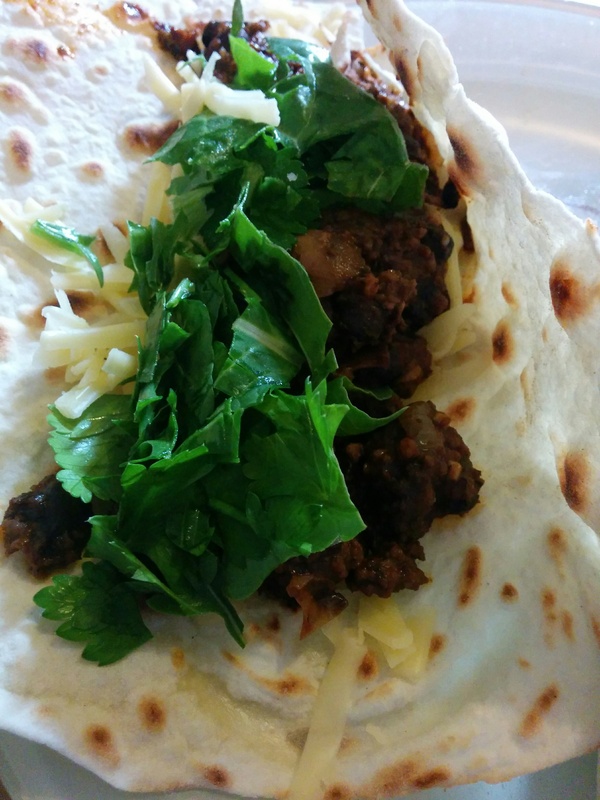 Fill with your favourite taco or burrito mix (we had Chilli Beef and Black Beans tonight), grated cheese and chopped leafy greens, Italian parsley or coriander leaves. 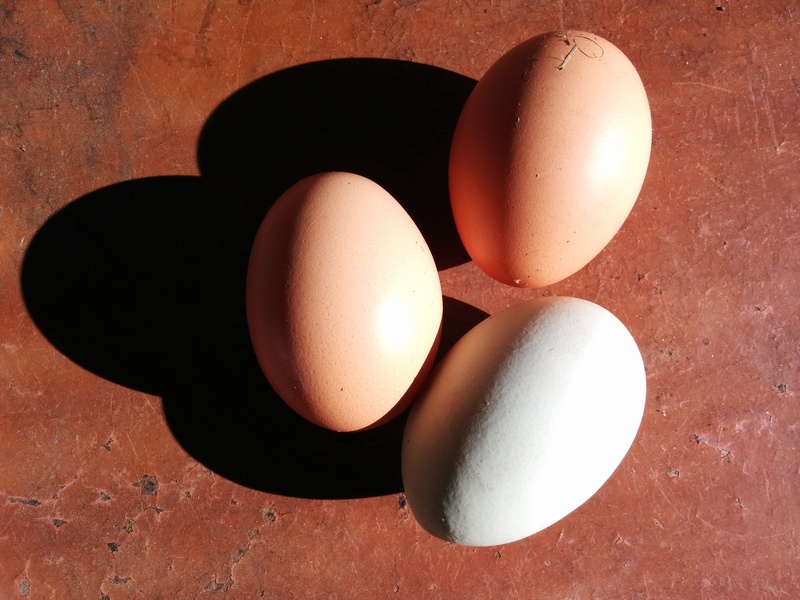 Despite being mostly older ladies, my six lovely chickens are laying for all they’re worth at the moment. So, as we do every year, I’m giving away eggs to family and friends and making a lot of egg-based dishes. 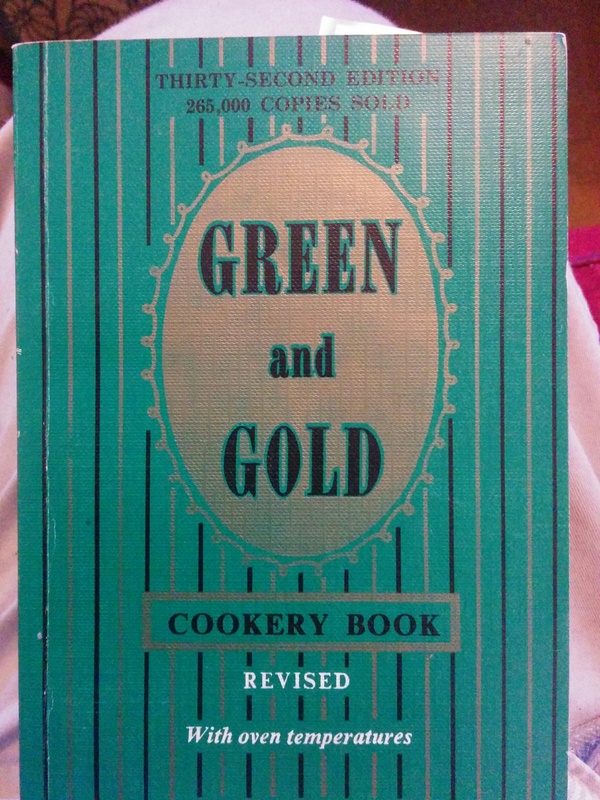 We’ve had custards and cakes, hard boiled eggs in salads and whole egg mayonnaise. 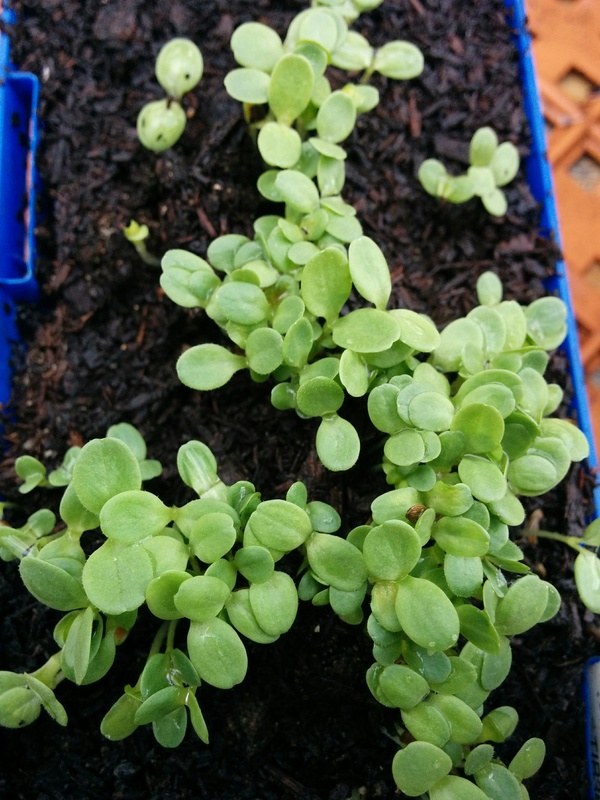 At the moment, I’m also suffering from a spring glut of salad greens – life is tough (not)! 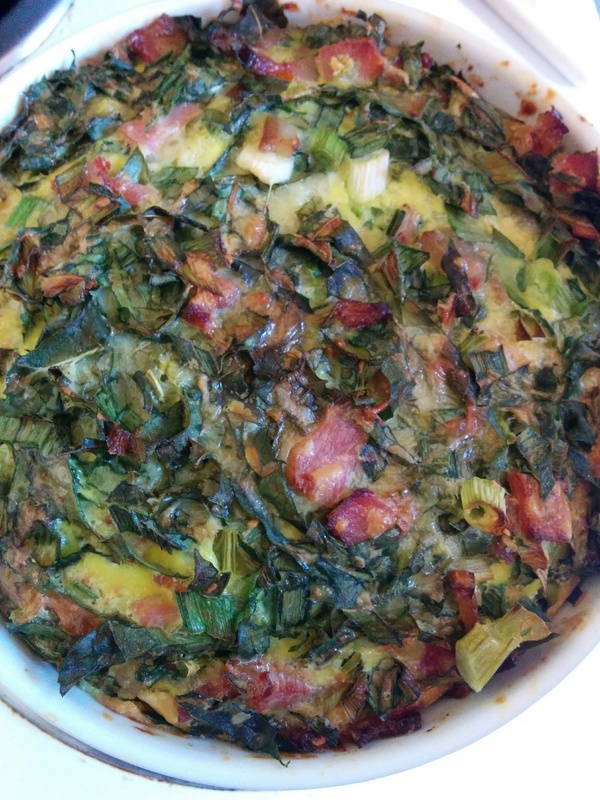 So, I picked a bunch of vegetables this morning and made a rich and luscious pastry-free quiche for lunch. 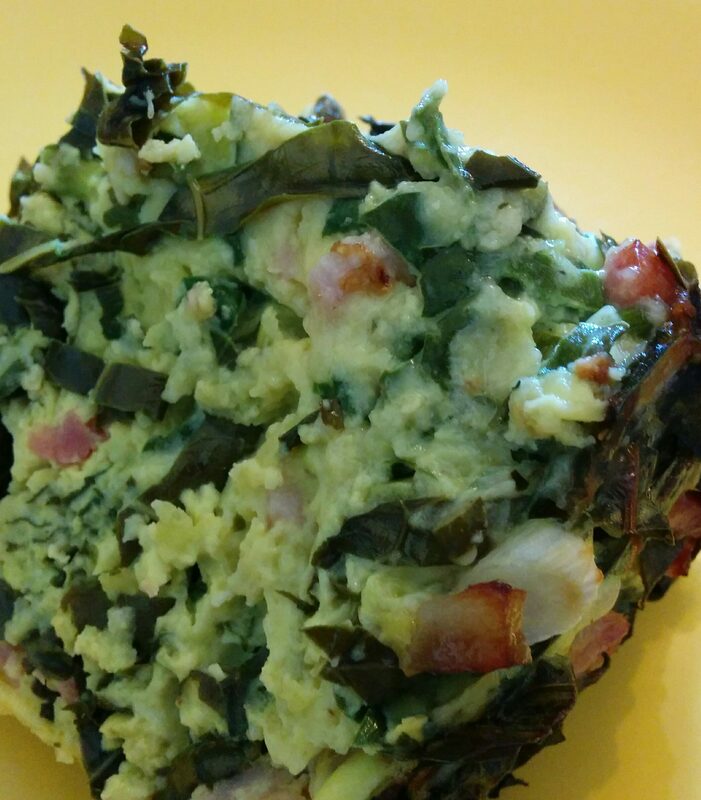 It’s a very easy recipe and I often make it as a vegetarian meal as eggs are a great source of protein. But today, I added a couple of rashers of diced bacon, fried with garlic. It also works really well with cooked and shredded chicken, pork or cooked white haricot beans or chickpeas. I’d also recommend adding chopped fresh Italian parsley or chives, it’s really dependent on what you have on hand. Preheat an oven to 160 C (320 F). Dice the bacon and fry gently. Add the minced garlic towards the end, taking care not to burn it. Take off the heat and allow to cool. 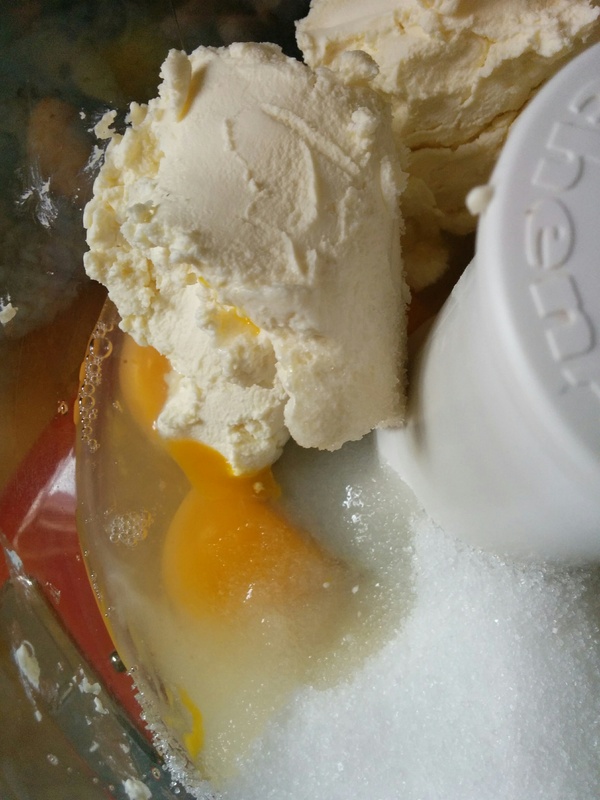 Whisk the eggs until frothy, grate in nutmeg, mix in the milk (or cream) and flour. Using a fork or mixing spoon, gradually add the chopped vegetables and grated cheeses. Stir through the cooled cooked bacon, making sure everything is well incorporated and coated in the egg mixture. Pour into a greased 20 cm (8 inch) souffle dish and bake for 45-55 minutes. This makes a soft-set quiche, but if you want it firmer, I recommend covering with foil and baking a further 10 minutes. Serve alone as a light lunch or with a salad for dinner. Let me know if you try this and what you used in your mix – I love your feedback!